Mom and dad friends, are you the best mom or dad in the world? Do you know the right answer for every parenting question, do you parent consistently, and do you never ever ever make mistakes? Ha. No. Or, if yes, tell me your secrets. I’d argue that you can be the best mom or dad… for your kids. And the best way to do this is to be intentional. Ask questions. Have a plan. Mess up. Learn from it. Your mom life doesn’t have to look the same as your friend’s mom life. It probably shouldn’t, anyway. Your mom life just needs to be… premeditated. Premeditatedmama.com coming soon! 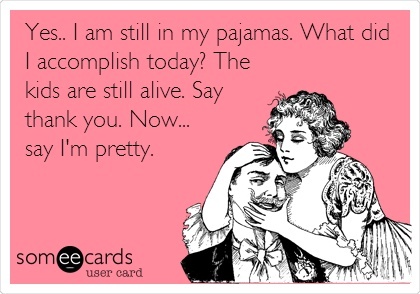 Aaaaaand thank you for saying I’m pretty.